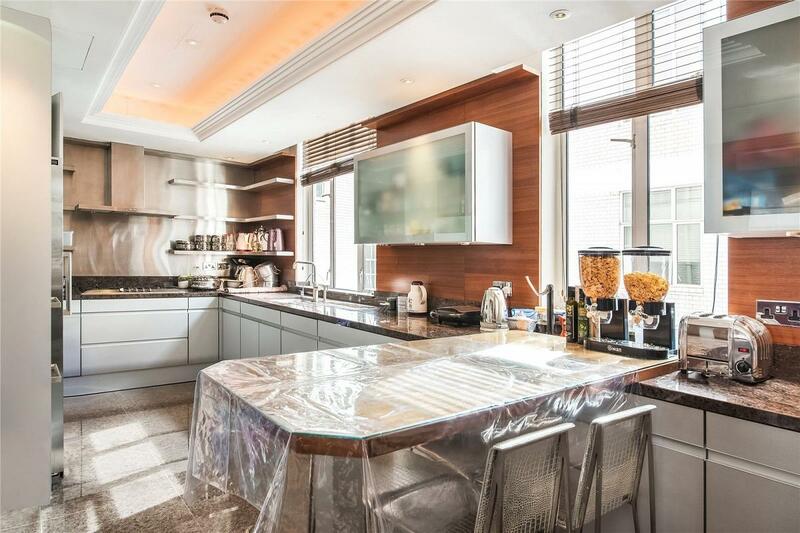 A fantastic lateral 3 bedroom apartment, with a 24hr porter and lift. 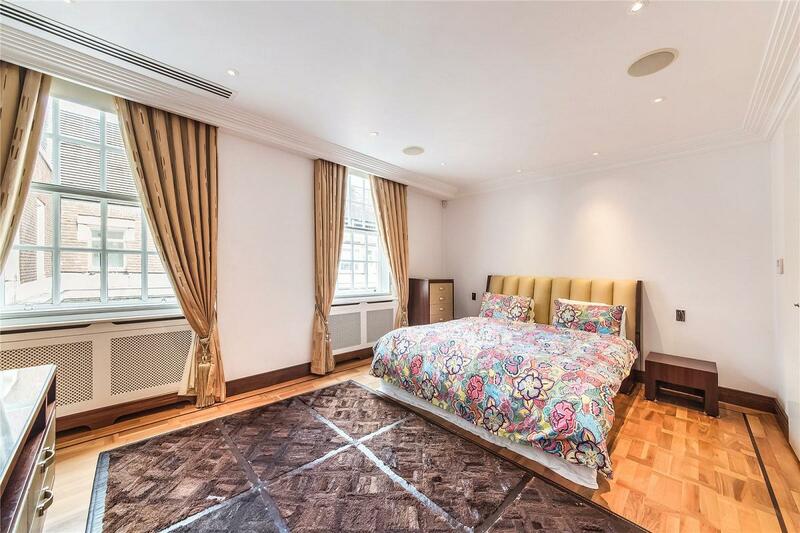 This is apartment is refurbished to a high standard and offers three double bedrooms, a large reception room and three bathrooms (all of which are en suite). 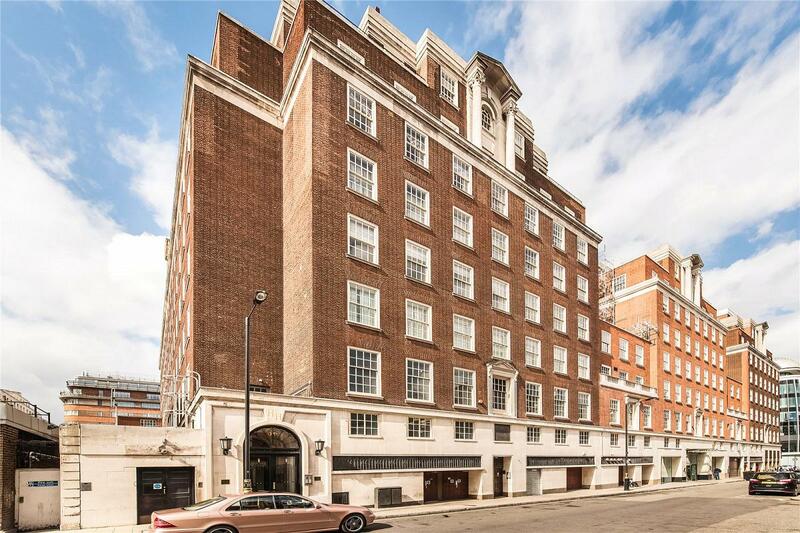 Hereford House is situated close to Oxford Street that offers a vast amount of shopping and fine restaurants of surrounding Mayfair. Nearest Underground is Marble Arch (0.1) miles. 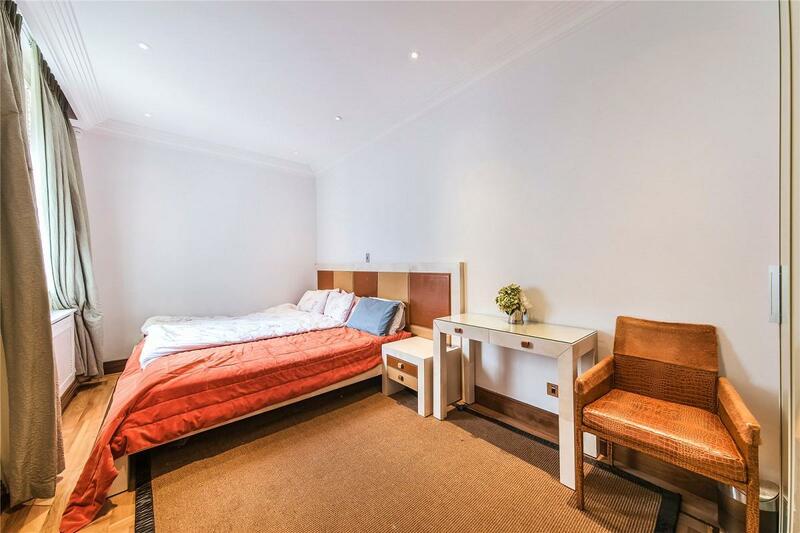 "A beautiful three bedroom lateral apartment with a lift and porter"